To administer the disciplinary process in a manner that protects the due process rights of students while maintaining the integrity of the institution. To use student misconduct to educate students on critical issues such as tolerance, good citizenship, substance abuse and relationship violence. To educate students on current legal issues related to student conduct. To promote and/or create awareness of various medical conditions, prevent diseases and maintain healthy lifestyle through various campaigns, talks and activities. 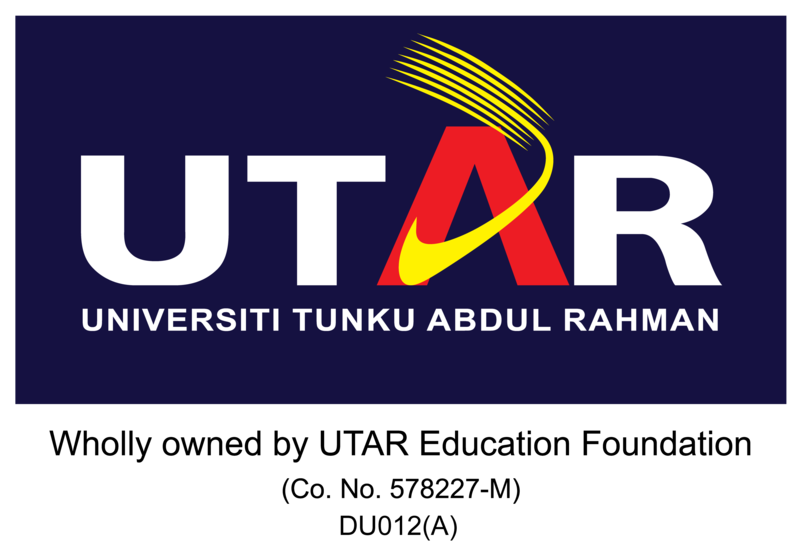 Personal Insurance Claim - To administer & help all UTAR students by a group personal accident policy. First Aids/Accident case - To assist and advice student after accident happen or in the event of emergencies. Conducting wellness week which students can access free medical screening, information sessions, and counseling for various health concerns. UTAR Wellness Centre - Collaborate with doctor to provide medical knowledge/briefing for staff and students. You can check & find out all the activities that have been conducted by clicking here. Reused Clothes Campaign & Others. We also organised social responsibilities activities in the past and for the future ahead. 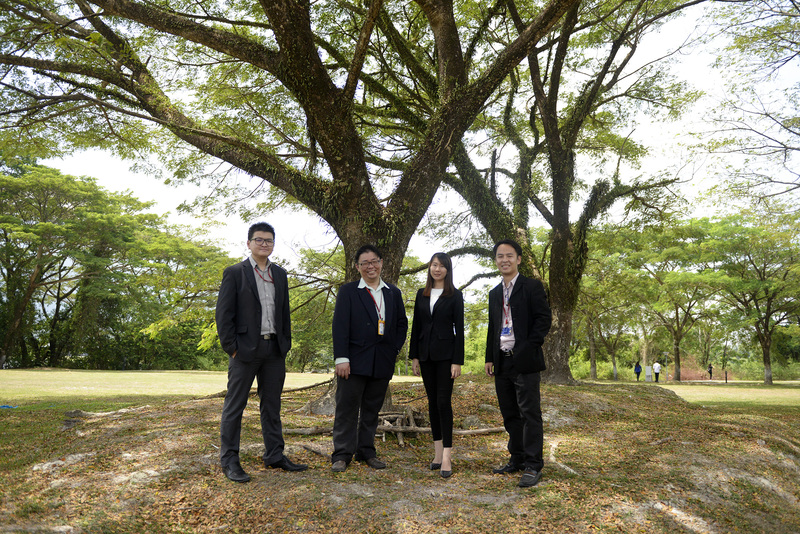 To create more socially responsible and environmentally conscious in Malaysian society. To collaboratively undertake conservation measures. If you are interested in participating in any events, please email us (khorcy@utar.edu.my).